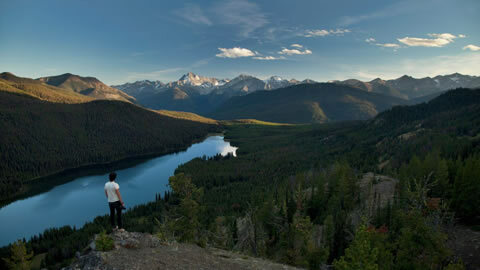 At picturesque Lake Tegernsee, this October puts mountains on the silver screen. The encounter of people and mountains takes centre stage: from bold athletic deeds to spectacular documentaries and moving portraits. Outside the screening venues, intimate charm and Bavarian lifestyle enchant film makers and mountain fans from around the world. 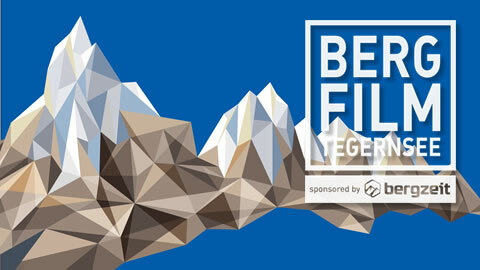 17th Tegernsee International Mountain Film Festival!